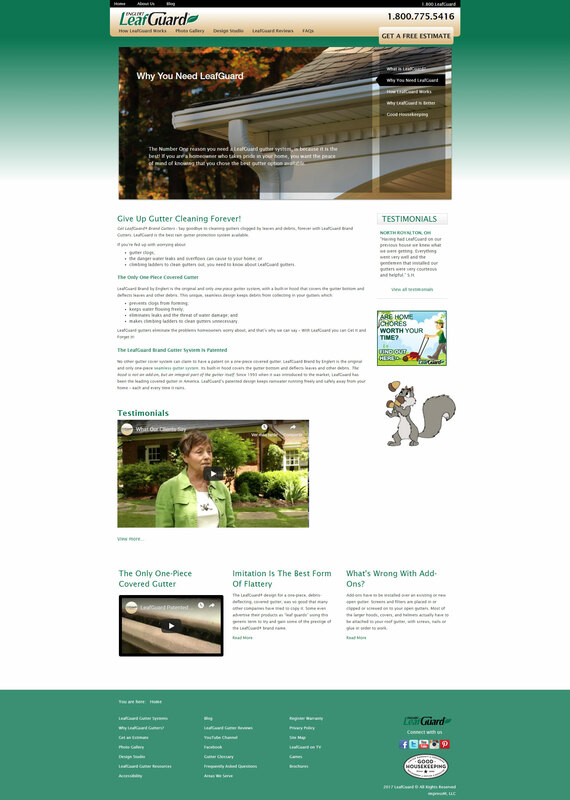 In 1993, after years of intense product research and development, Englert, Inc. introduced the LeafGuard® Brand gutter, a patented one-piece leaf and debris shedding gutter system. The LeafGuard Brand system revolutionized the industry, by providing a one-piece system for residential and light commercial applications, with a lifetime, clog-free guarantee, and a Limited Lifetime Warranty on its ScratchGuard® paint finish. 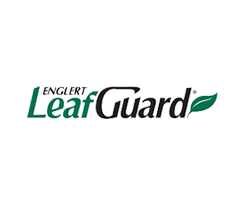 Englert’s LeafGuard Brand is available only through a national network of authorized dealers, and supported by Englert, Inc., the pioneer of on-site custom fitted, seamless gutters since 1966. Englert, Inc. has its corporate headquarters in Perth Amboy, New Jersey and distribution centers around the country.